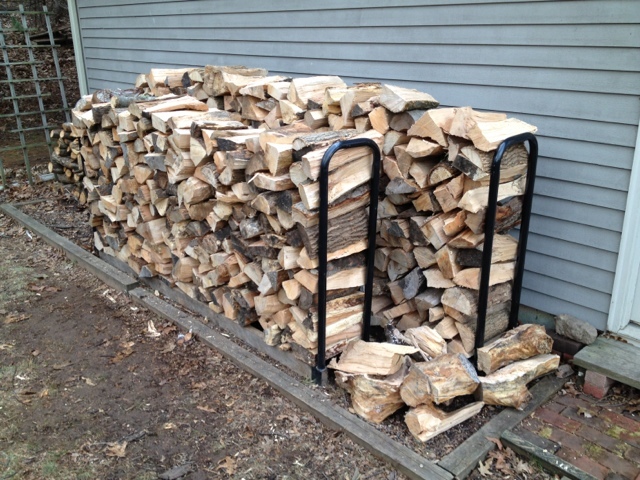 Finally, we got around to getting some firewood. 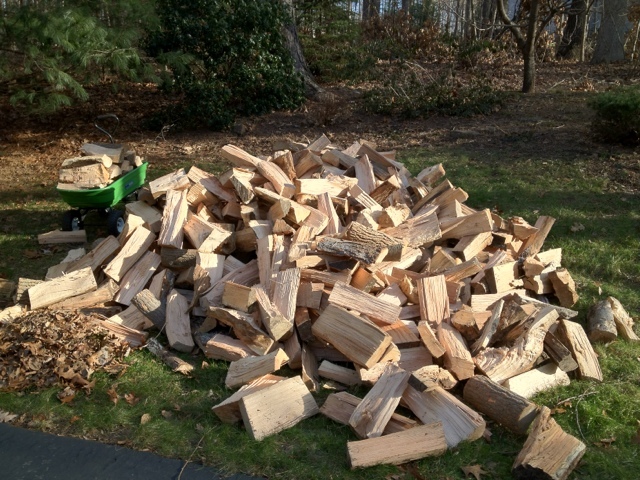 On craigslist it's difficult to tell who is selling well seasoned wood that will actually burn. As long as it's been cut for 6 months you can call it seasoned. Bob from Northford says his is seasoned for 2 years. 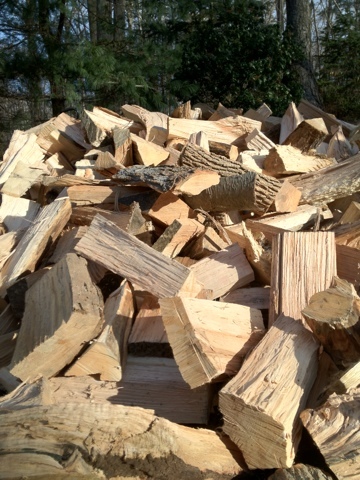 It remains to be seen however, we got 1 cord of wood and the first few logs have been difficult to burn. At least this will keep us going for a couple of winters.